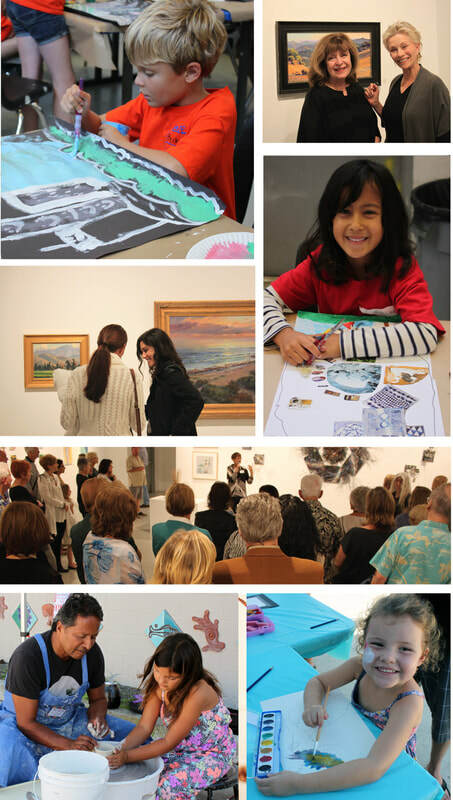 ​​DONATE TO THE HUNTINGTON BEACH ART CENTER TODAY! ​Support your local arts community by donating to HBAC today! Your donation supports the Art Center’s important contributions to the community and helps us grow our arts programming, events, and exhibitions. Any donation amount will positively impact your local arts community.